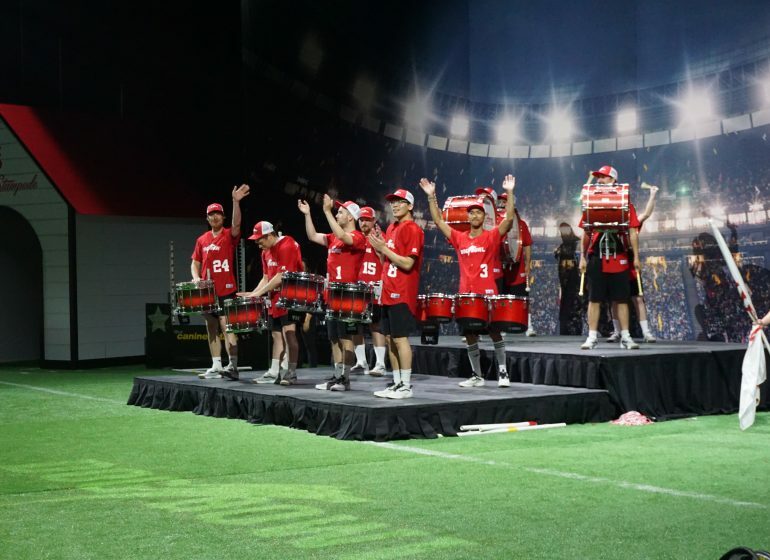 The Calgary Stampede Showband’s 2017 production, Mosaic, is special for a lot of reasons. Designed in honour of Canada’s 150th birthday, the show is being performed at the World Music Contest (WMC), the world’s largest competition and showcase for the performing arts, held only once every four years in the Netherlands. But more importantly, this production celebrates Canada’s full history by recognizing the Indigenous peoples who have always been in this place. With artistic direction from local poet and Alberta Foundation for the Arts Young Artist Prize winner, Alanna Blackrider-Onespot, the production is a collaboration with local historians and the First Nations community and features Indigenous youth drummers, singers and dancers. Each aspect of Mosaic symbolizes Canada’s past, present and future. It explores themes of purity, conflict, reconciliation, diversity and inclusion. Mosaic doesn’t shy away from the pain of the past, but the collaboration of young performers itself celebrates the future hope of Canada. It is about individuals coming together to build something greater than themselves. Here’s an inside look at the production design and features to watch for in the show. Scroll down to watch a video of Mosaic performed in The Netherlands on July 23, 2017! The first part of Mosaic represents the purity of Indigenous culture before settlers came to the continent. 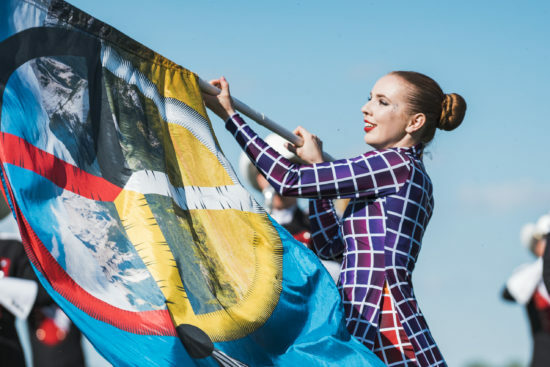 The flags, designed in collaboration by Alanna Blackrider-Onespot, colour guard designer Jennifer Leseth, and R&S Marching Arts, depict the medicine wheel, a symbol that represents the unity of all people. Props and costumes are designed to illustrate Mosaic’s theme. In addition to flags, blocks come together to form whole images and the colour guard costumes are a mosaic of colours. The second movement of Mosaic recognizes conflict and the pain of colonization. The music and themes are aggressive and uncomfortable, designed to challenge the audience. The hammers and sounds of railway spikes interrupt traditional singing, symbolizing the interruption of Indigenous culture and the struggle to keep it alive. The train divides the Indigenous performers. This represents families being torn apart by residential schools, and the women are separated from the men to symbolize the issue of missing and murdered Indigenous women. 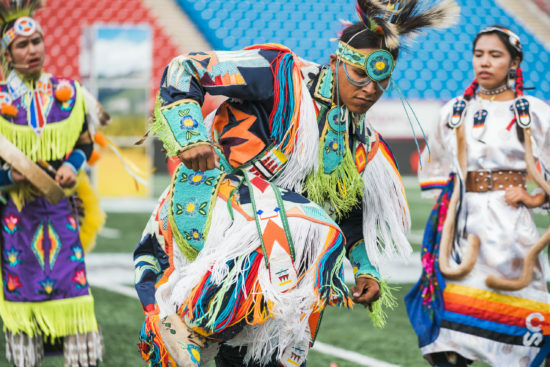 The four Indigenous dancers in Mosaic are from four different First Nations: Cold Lake First Nations (Dakota Bylow), Stoney Nakoda Nation (Shenoa Snow), Tsuut’ina Nation (Stephanie Big Plume), and Piikani Blackfoot Nation (Anthony Crowshoe). Each wears their own personal handmade regalia and performs a different traditional dance: Jingle, Fancy, Grass and Chicken. 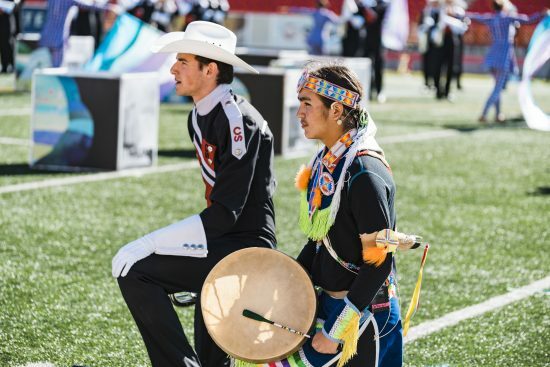 In movement three, a Showband colour guard performer, Taylor, and Indigenous performer, Stephanie, are the first Indigenous and non-Indigenous performers to interact in the show. 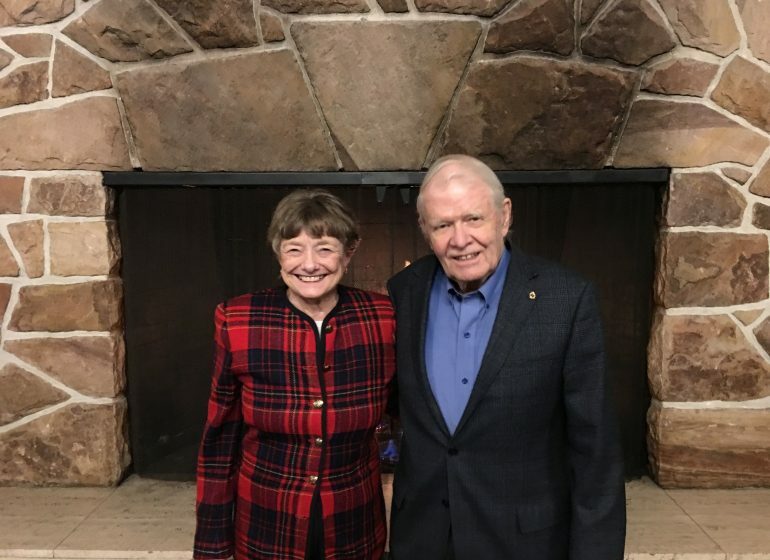 They reach out after the chaos and conflict of the second movement, step out of their comfort zone and together begin to lead change and healing. The ceremony depicted in this scene is a traditional healing ceremony called smudging. The music in this movement is called “A Movement for Rosa”, written for Rosa Parks. It’s a fitting piece because this movement portrays a brave step forward to lead change. The embraces that follow show young people coming together to begin healing. We have a painful history, but the young people of our country, working together, can be the ones to lead reconciliation and bring us hope. What follows is the first musical interaction between Indigenous and non-Indigenous performers. They speak back and forth through music, representing a conversation – the kind needed to understand each other and begin healing. Later, respecting differences and learning from each other, they collaborate to create a new song together. The Canadian flag at the end of the production reflects Canada’s diversity and commitment to a multicultural and inclusive place for all. The flag mosaic includes people of many different nationalities, ethnic origins, religions, gender identity, ages, and abilities. Mosaic ends with performers holding hands, unified and committed to building a diverse and inclusive nation together. 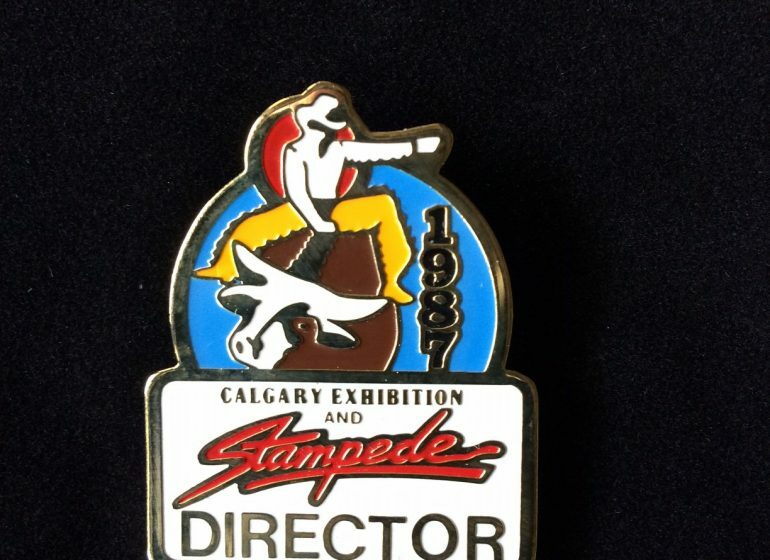 Bonus reading: The story of the Calgary Stampede’s 105 year relationship with the First Nations of Treaty 7. Superb cultural activity and news coverage. Thank you for the information. 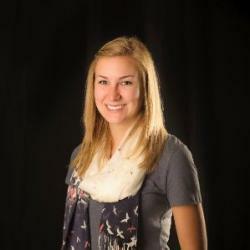 Jessica, thank you for a well-written and informative guide! Both my wife and I have been in love with Calgary (and Canada in general) for years now. I like how you discuss the heritage and cultural aspect of the performance. Indeed, many forget how it all started here, especially the people (and their culture). Unfortunately we weren’t able to attend this year’s Stampede, but thanks for sharing the video from the Netherlands. 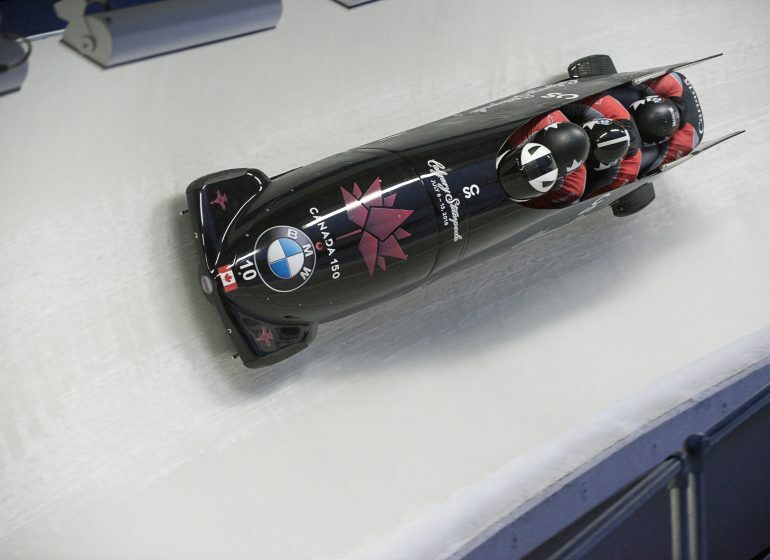 The performance looks fantastic and so Canadian (in the best sense of the word). Thank you again!